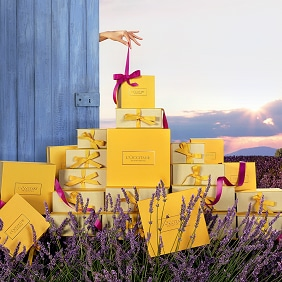 L’OCCITANE keeps working alongside the BUAV as one of the main beauty brands represented on its dedicated taskforce called « China Cosmetics Cooperative Group ». This entity works with European and Chinese officials to promote alternative testing methods. The first meeting took place in May 2012 and regular meetings are organized in London, Paris or Brussels. Newt meeting is planned 2013, May 20th in London. On their side, the Chinese laboratories certified by authorities have recently launched a programme to investigate alternative testing protocols. On sun care, animal tests have been stopped and our method on humans has been accepted. This is a first step. L’OCCITANE will keep working proactively for these alternatives to be implemented as soon as possible for all its products.